Holy cow, route62, that looks freaking amazing!! 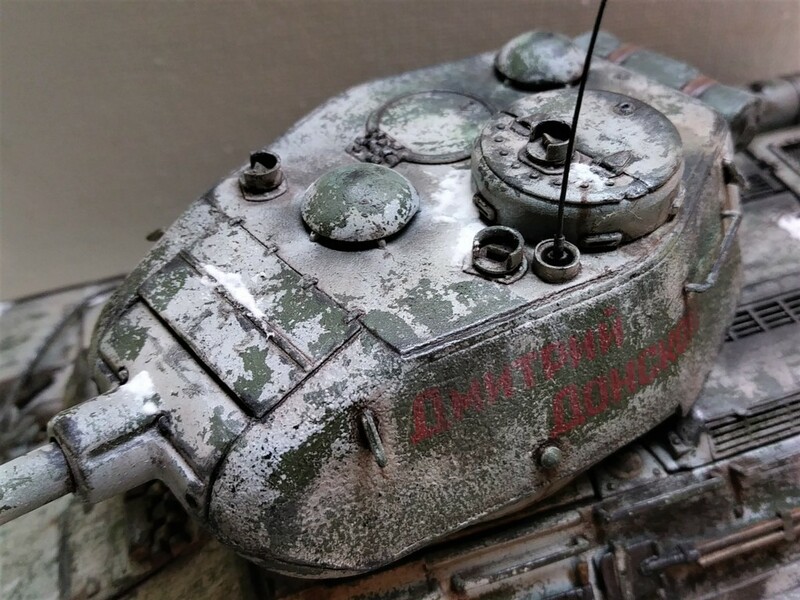 The weathering is incredible! 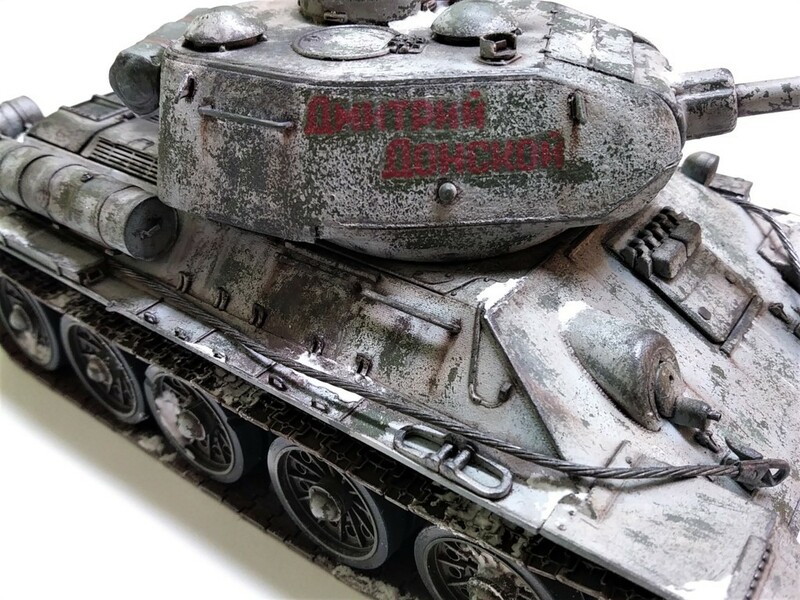 That T-34 looks fantastic. Great work and with a little snow on it it'll only get better. It's begging to be in a diorama!! 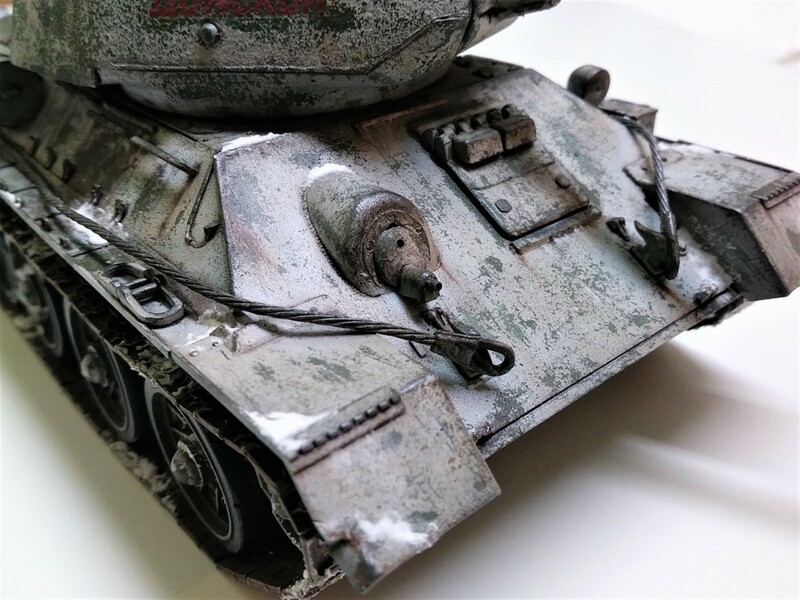 I added a little snow to the T-34 this evening and I am calling it done. The Alanger kit was meh at best but any kit can be turned around. Added resin fuel tanks and aftermarket tracks. A little scratch build like grab handles and added some PE mesh from my spares. The tow cables are picture hanging wire. 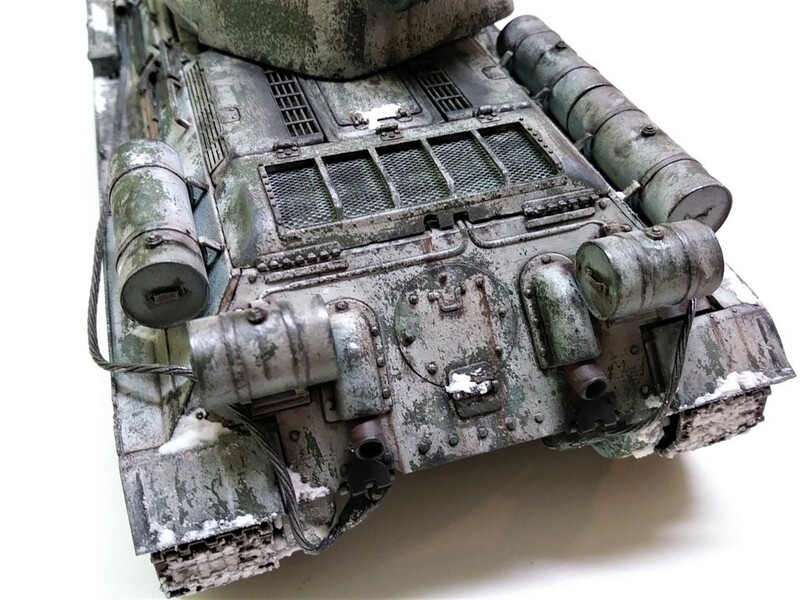 For weathering I did hairspray chipping, washes, filter, oil paint stains and shading, baking soda snow and pastel powders. No name brand weathering products were used. All was done with common arts supplies. This is my first group build and I had fun with it. Kept me on pace. 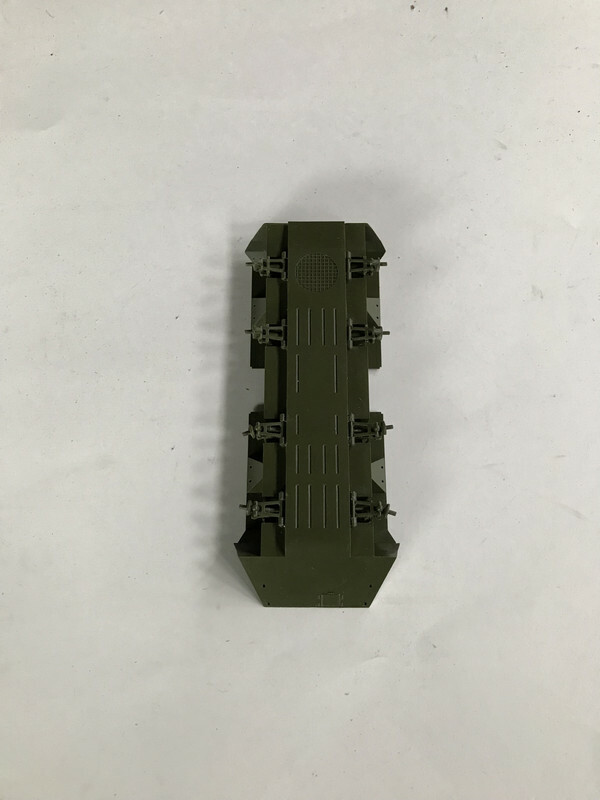 I have a couple other projects on my bench but if I can squeeze another Russian armor piece before november I will post. Route62: That looks fantastic!!! If mine comes out 10% as well as yours I'll be thrilled! Route, that is a fantastic looking T-34. I will post the first picture in the completed kit section. Let me know if there is another picture you would like posted there. Thanks for being part of the GB. I enjoyed watching this come together. If you can find the time, we would love to see another build from you. Thank you. 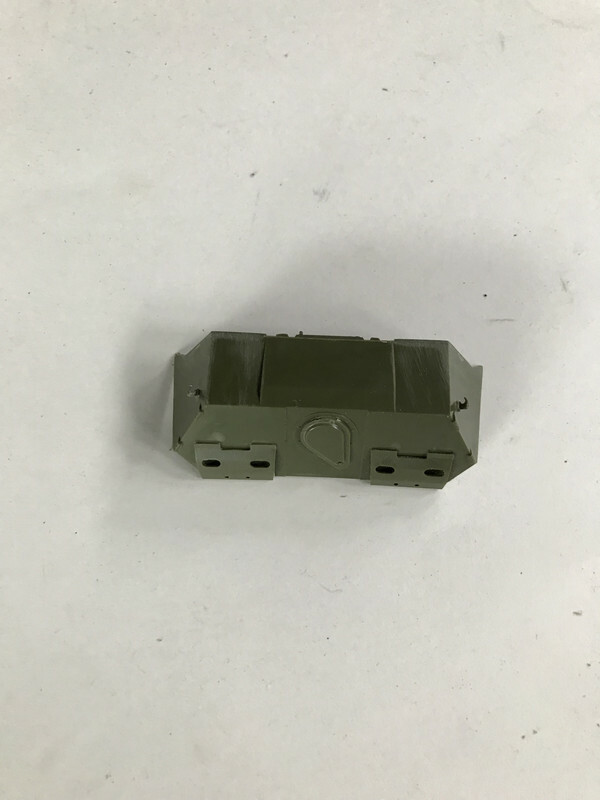 I have a BTR and tank destroyer kit in my stash. Once I get a handle on these other two projects I think I will try one of those. Hopefully you'll be able to overcome the damage. Look forward to seeing it! Hey AA, hopefully when you assemble her the added parts will reinforce each other there. If you're still not happy I've cemented stuff like cut-up credit cards in to stiffen the thing up. Funny to see damage like that. I bought a Tamiya Royal Tiger back, gee fifteen-twenty years ago with a broken turret roof. Looked like someone had tried to crush it. I repaired the damage as best I could but it's still visible if you know where to look. 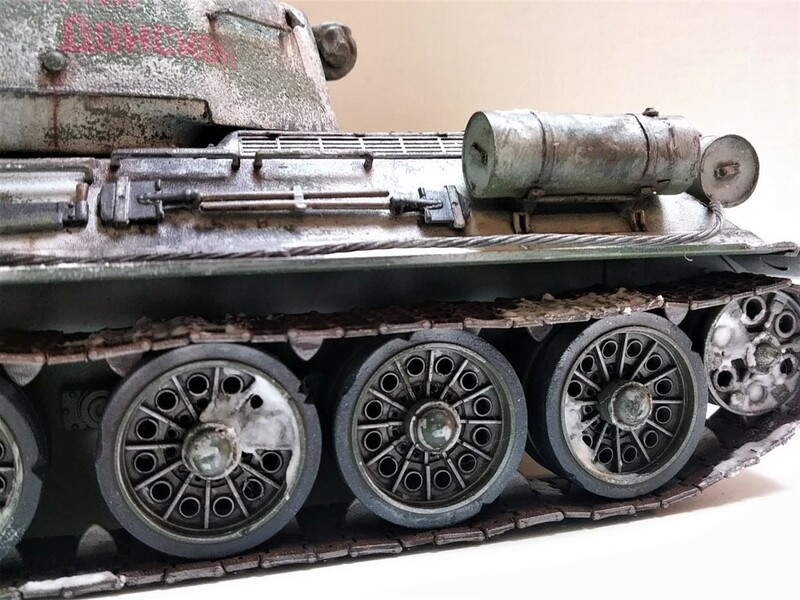 R62, I am truly loving that T-34 of yours. 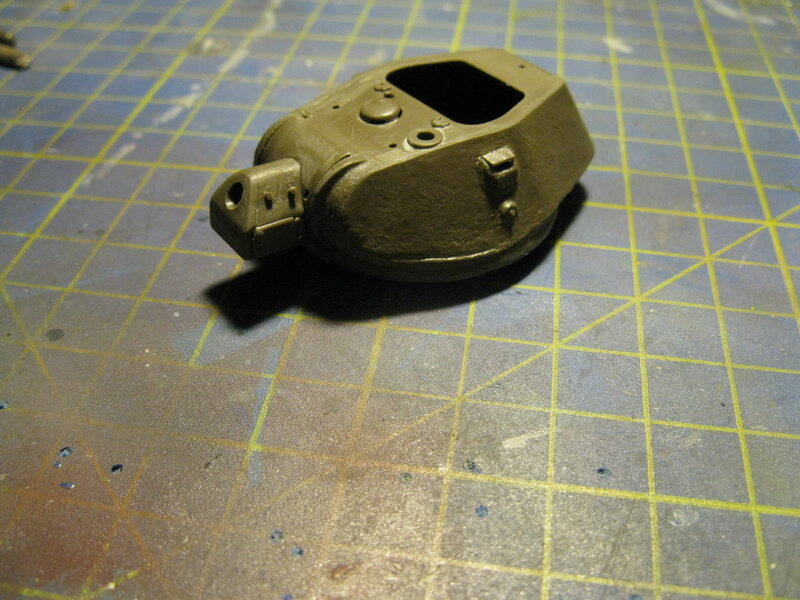 I built an early version of the Maquette T-34, and know how much of a bear those can be to build. But man you made that look awesome! 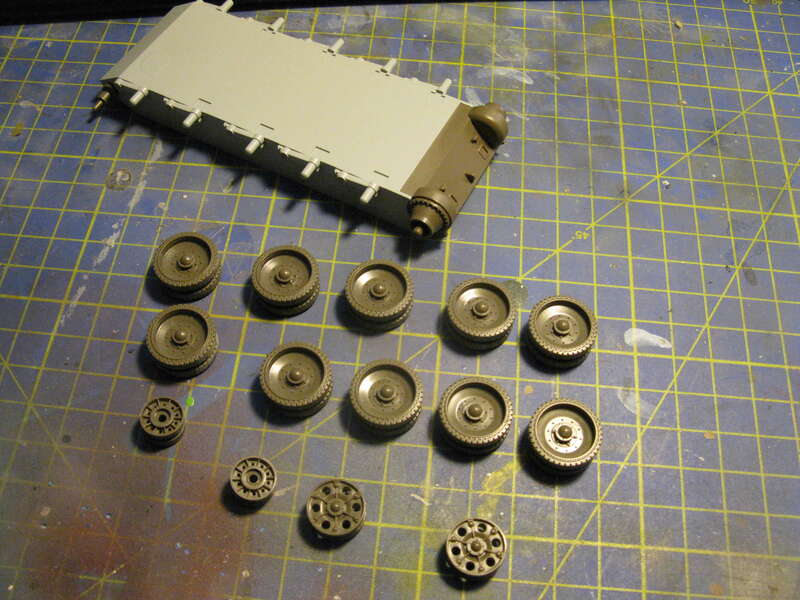 This past Friday nite at IPMS was a build nite, so I pulled out my BTR and got to work. Very cool! 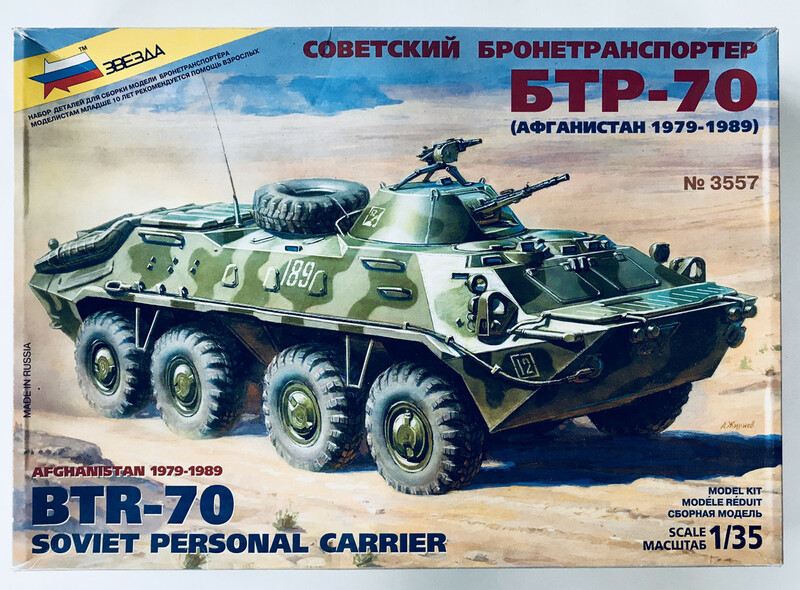 The BTR 70 is such an APC icon. It's doing business all over the world. Looking forward to seeing your build Stik. I've been admiring that T-34 too, Route62. There's a lot to learn simply from looking at it. SP: Nice work there on the suspension. Bet those things have a hell of a ride. 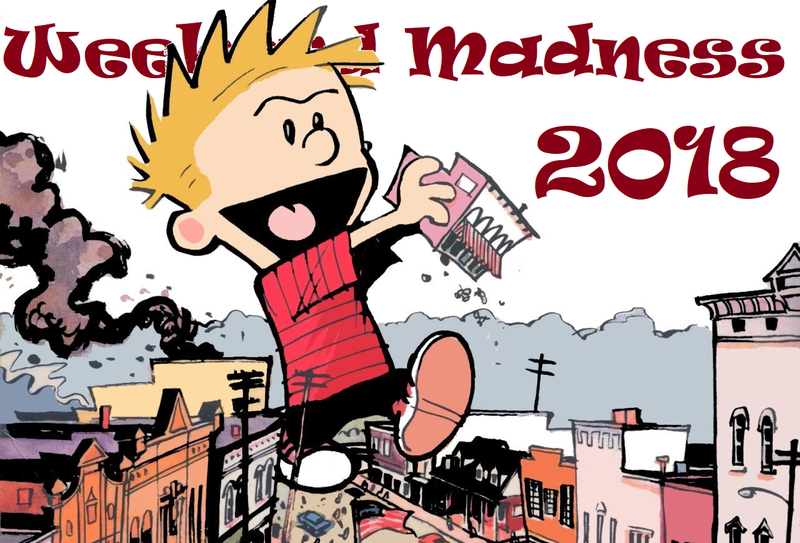 Route62: This is a winter battle-weary masterpiece! 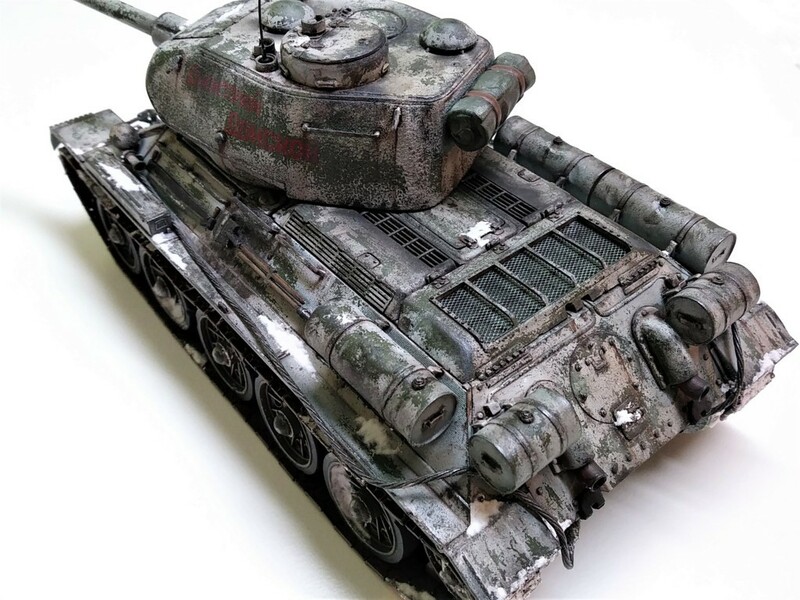 Very inspiring work and painting/weathering!!! 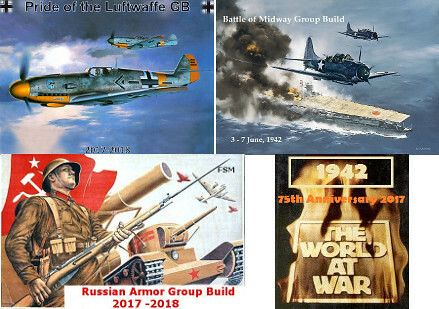 What is the slogan on the turret? Not sure what it says. It was the decal included with the kit. The instructions with the kit were in russian so no help there either. Thanks all for the compliments on the build. This build has got me wanting to do more armor since I usually am a plane guy. 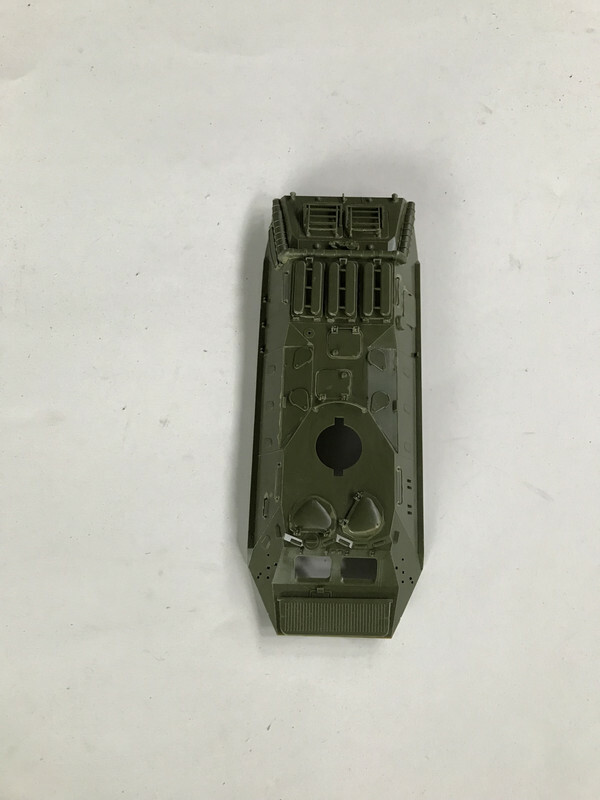 I would like to join the GB with the Alan / Dragon SU76M 1/35 scale. But first well done on winning the premier league and GO CHELSEA!!!! We beat United, we beat United! The BTR70 has started off quickly, should be good. 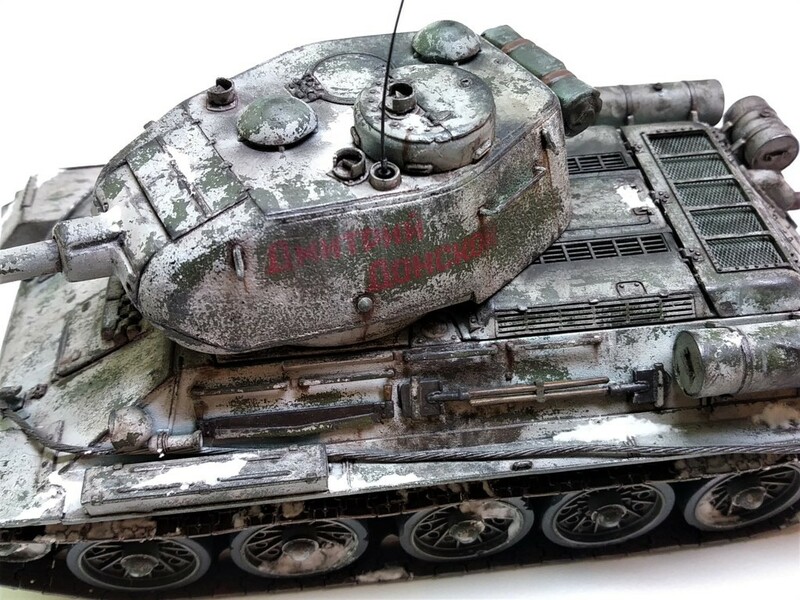 The Su 122 sounds frustrating, unusual for Tamiya to have issues like that. The IS2 is looking pretty massive there. It looked good before the weathering, like what you are doing with the pigments around the running gear. 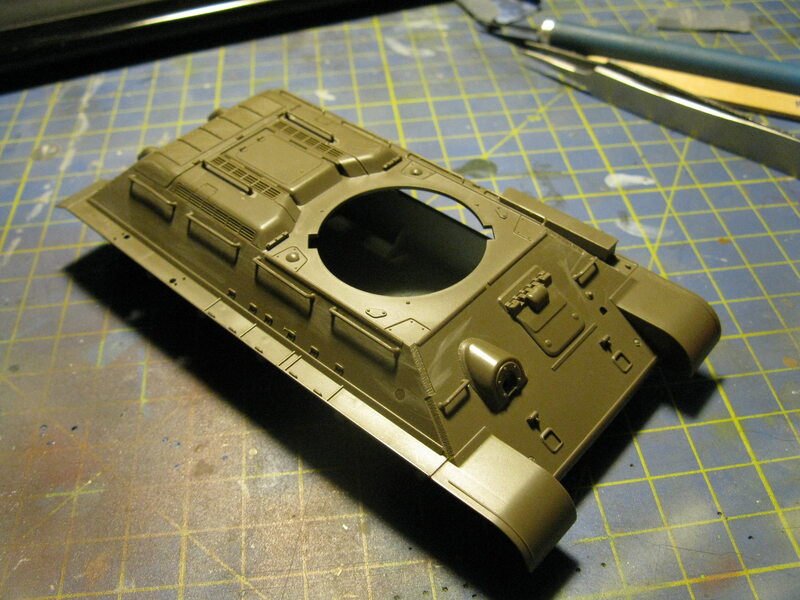 Mini art SU85 Looking good in primer, can’t wait to see it painted up. I've got a few of those Alan kits and they're rougher than a barbed-wire bathtub. Looking forward to seeing what you do with her. 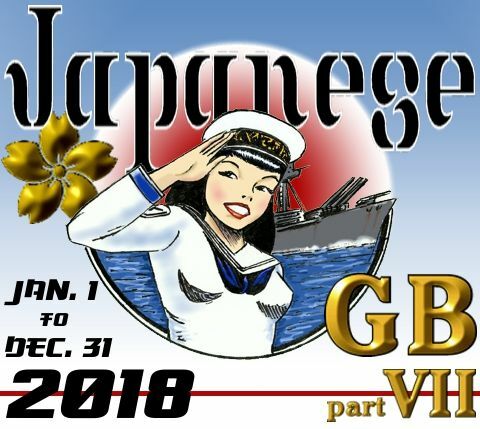 Hey lostagain, glad to have you aboard the GB. Front page is updated. Looking forward to seeing that kit come together. Thanks for the congrats. It really was a dream season. Congrats to Chelsea for the FA cup, and a huge THANK YOU for beating Man U! Route62: I like what you did with the T34. It turned out quite nice. Stik: Nice start to the BTR, looking forward to the finished kit. DMan: Congrats to you!!! ....But Go Spurs! LA, I built that Su-76 a couple years ago. Make sure that you thin down the road wheels so that they fit between the track guide teeth. I did not know that until I was about to install the tracks... 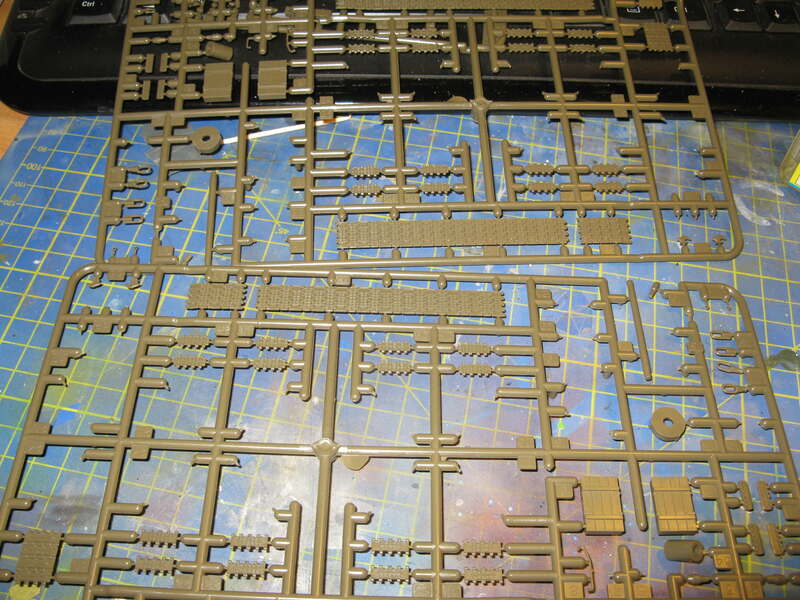 I had to thin the inner surfaces after the weeks were glued in place. Much easier to do beforehand... have fun! The wheels STILL don't fit into the track links. Great tip thanks mate! Anytime Lost! 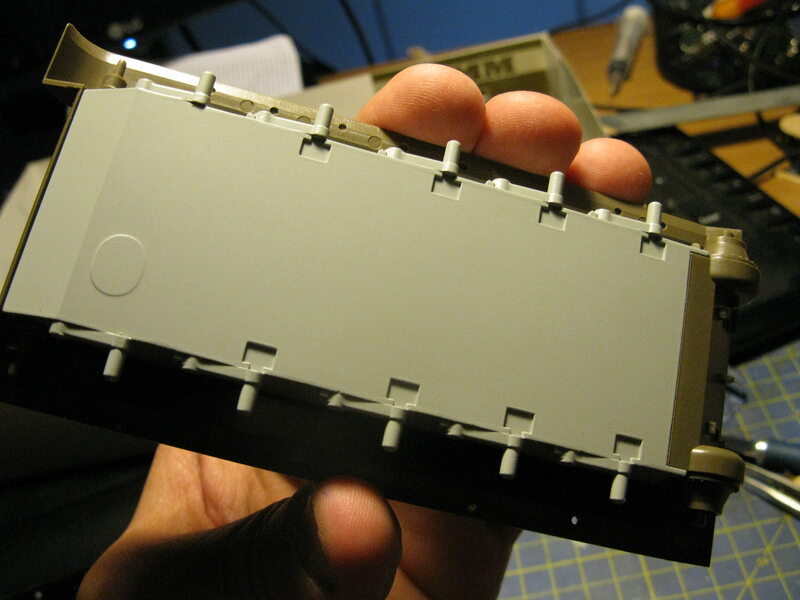 It’s no Tamiya kit, but it can look real good when done up right. Not sure what it says. It was the decal included with the kit. The instructions with the kit were in russian so no help there either. I looked it up (google tr.) and the slogan is 'Dmitry Donskoy', name of a medieval prince of Moscow who beat the Mongol Horde [https://en.wikipedia.org/wiki/Dmitry_Donskoy]. Welcome to the GB, Zvezda. I will be interested in this build. 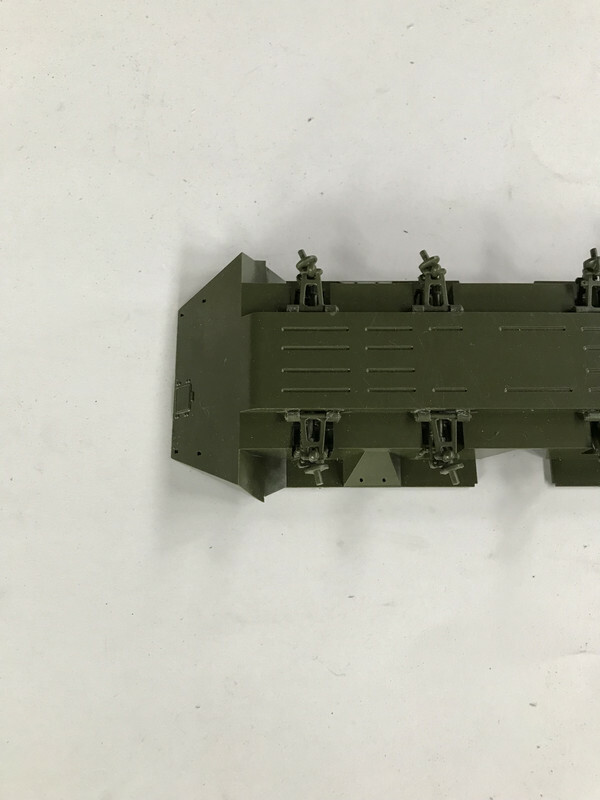 I want to get at least one 1/48 armor kit, and want to see how they come together. Front page updated. 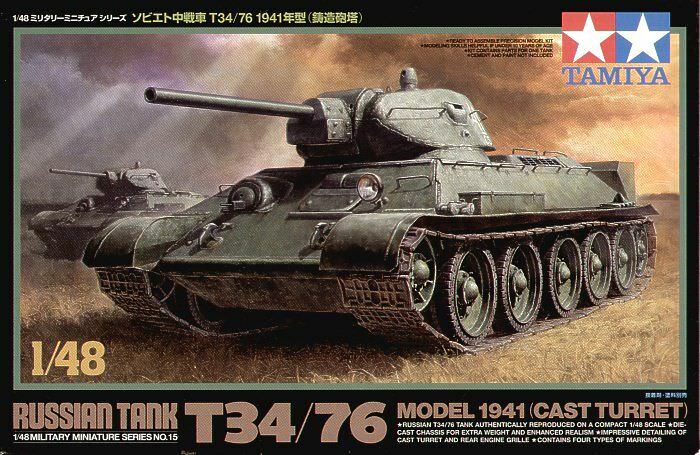 That box art makes me want to run out and buy one of those 1/48 T34. Tamiya is smart! Man City, those Tamiya 1/48 kits are sweet. I’ve built one and have a few more in the stash. Great stuff! Griffin Tamiya is smart indeed (surely smarter than me ). 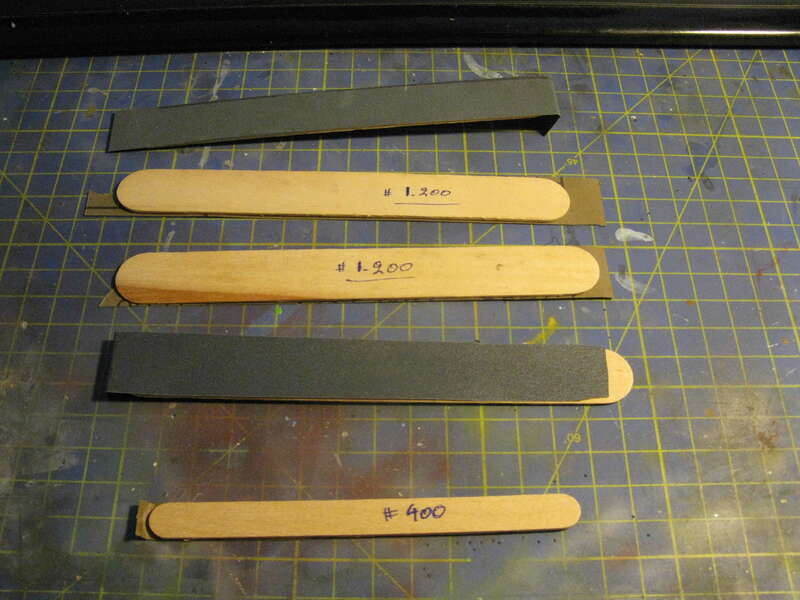 Works started yesterday, I made some sanding sticks, trimmed and assembled the various wheels, as well as the hull and turret main sections. All fall easily into place. 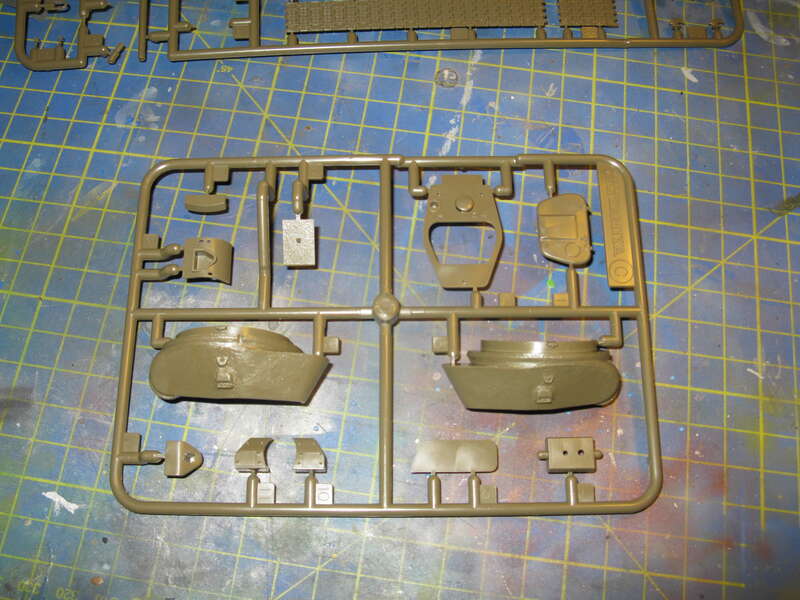 Points that require a little more 'sensitivity' are the infantry handrails, when cut and cleared off sprue attachment. 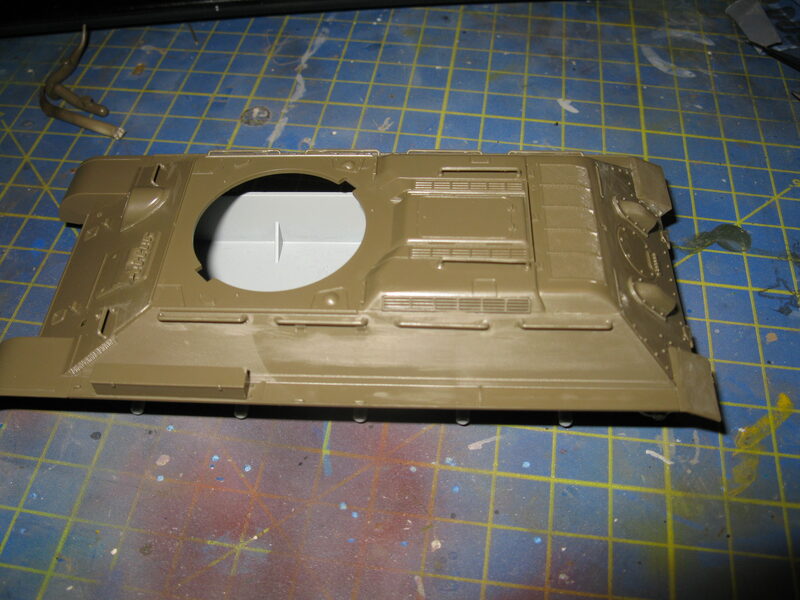 I also cannot see any point in the (as advertised on the box) 'Cast metal chassis', I think it makes the model heavy without any noticeable gain and one has to pay extra attention when handling the assembled hull.